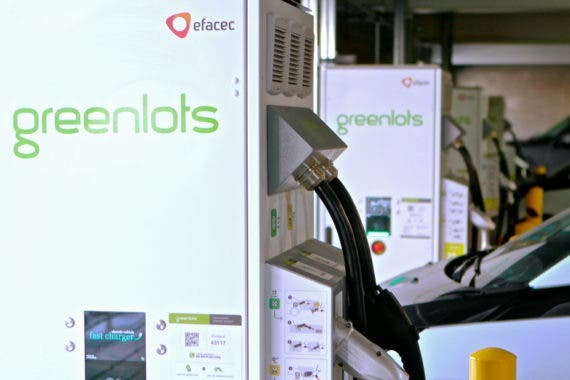 Decidedly, we can’t get enough good news from Greenlots, as now Electrify America has revealed that it has selected the company to deploy its “Fueling Stations of the Future” platform for electric vehicles (EV) nationwide. Greenlots is the news lately. In December, the company announced that its electric mobility (e-mobility) smart charging solutions won over Electrify America for part of its $2B investment in a nationwide community-based EV charging initiative. Electrify America is focusing on workplaces and multi-dwelling units. Greenlots will provide the end-to-end deployment of up to 900 charging stations. The cities chosen where it will deploy stations are Boston, Seattle, New York City, Los Angeles, San Francisco, Fresno, Sacramento, and San Diego. What this means is that businesses and facility owners will have access to turnkey charging stations facilitating EV charging for owners. What’s exciting about this is that Greenlots has only been around for 8½ years. It developed enough expertise and experience in that time, however, to attract big strategic partnerships, as we mentioned previously. 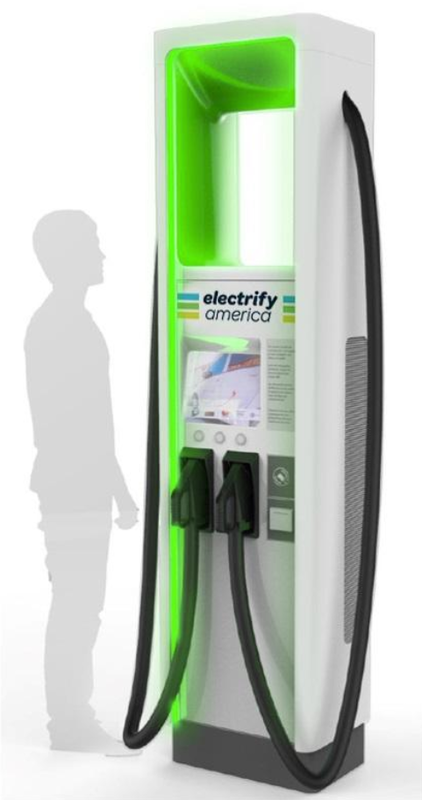 Electrify America is part of a global expansion of charging infrastructure to facilitate EV availability. 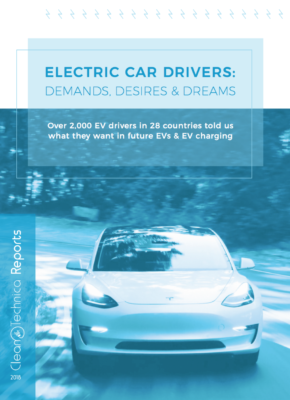 As carmakers are finally committing to EVs, this gives the opportunity for leaders such as Greenlots to offer software and turnkey solutions for a flexible grid. Greenlots told us it is working hard making sure EV drivers will have access to the lowest total costs with charging networks. 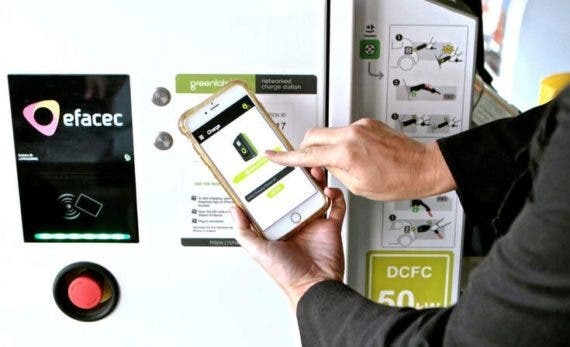 This will be done through Electrify America’s community-based charging stations, which rely on nonproprietary connectors and charging protocols. 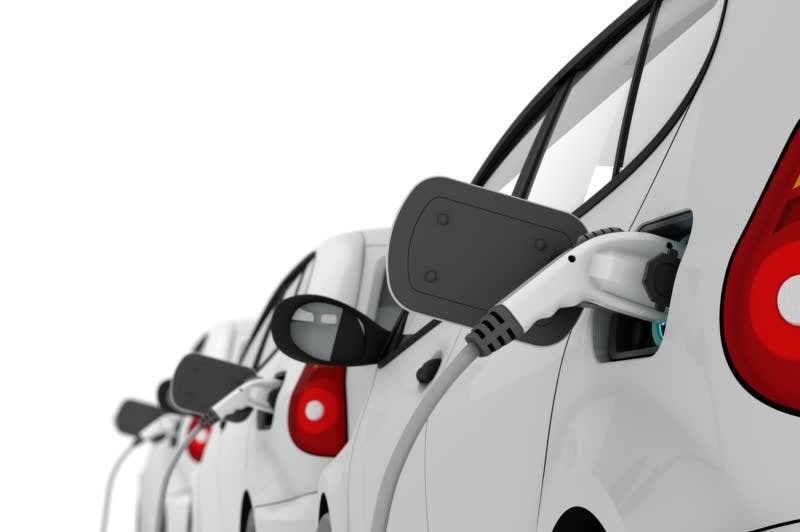 The Greenlots partnership with Electrify America means over 2,000 EV fast-charging stations will be deployed an average of 70 miles apart across the nation. The infrastructure is designed to give EV drivers long-distance road trips using the Greenlots platform. 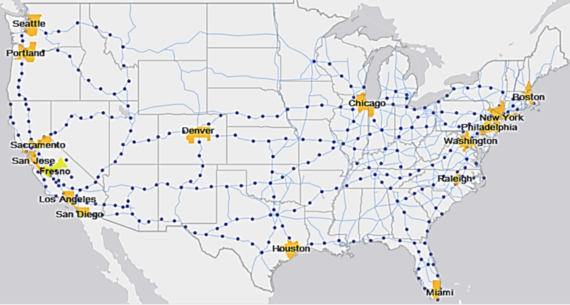 240 highway sites across 38 states on high-traffic routes near big cities have been chosen. What this means is that a trip from Los Angeles to Las Vegas will be technically possible for EV drivers of various sorts, with EV chargers accommodating every modern electric car. 70% of the time, potential EV drivers opt not to buy an EV because long-distance driving is not practical. Sadly, only about 5% of the time are cars used for long-distance trips. Brett Hauser told us that, following the building of Electrify America’s coast-to-coast charging infrastructure, people can now feel comfortable that the charging and energy infrastructure is there for them to drive long distances. 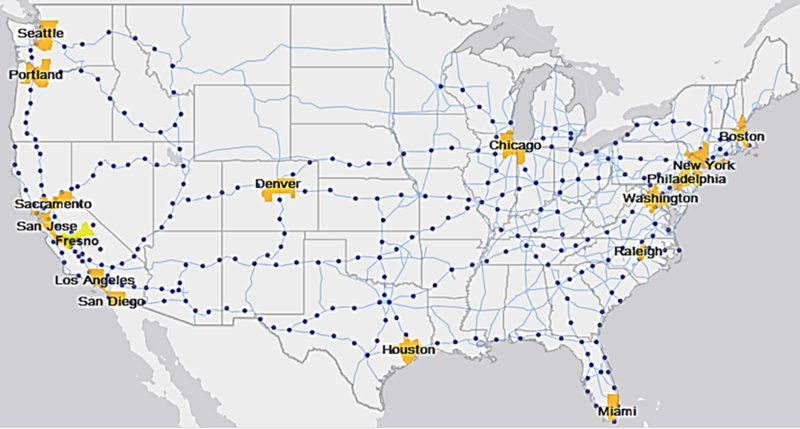 Electricity is already all around us, so all that needs to happen is to implement a coherent and expansive network to allow everyone to drive on electricity pretty much anywhere in the US. We asked Brett why Greenlots felt now is the perfect time for this network to expand? 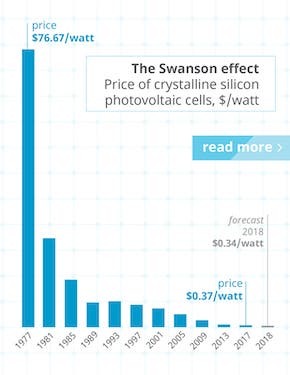 Considering that batteries are becoming more affordable and vehicle price is coming down, we just seem to be at a tipping point. 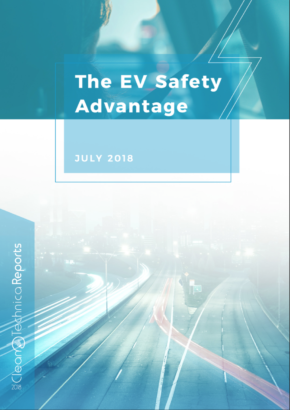 By offering a charging spot roughly every 70 miles, consumers are more likely to drive on electricity. Utilities are engaging in opening electric routes with high-powered charging stations, and this is where companies like Greenlots with its experience and Electrify America’s program can really open up that possibility. Everyone wins in the end. Consumers benefit from more access to charging infrastructure. Automakers sell more EVs and plug-in hybrids (PHEV). 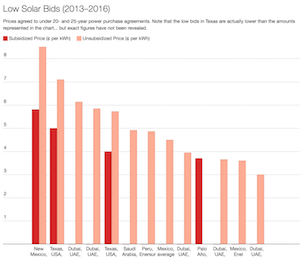 Utilities expand their energy networks. And companies like Greenlots get to apply the experience they gathered over the past decade. 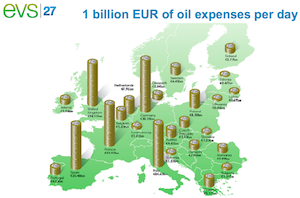 One matter that troubles us a bit is the CHAdeMO versus CCS war. We asked Brett Hauser if he felt it was still an issue. According to him, this is no longer a VHS versus Betamax scenario. Most fast-charging stations today are dual-cord stations, offering both standards. Although it raises the price of each station, they are nonetheless out there. If China’s JV standards come to the US, nothing will change much. Another cord will be added to the fast-charging stations. 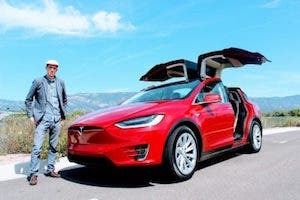 We asked if we’re going to see four cords with Tesla’s protocol or should its drivers use smart connectors? 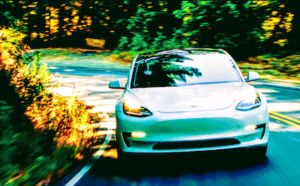 He told us that, very hypothetically, Tesla will have to see how it wants to work with utilities and companies like Greenlots in the future. 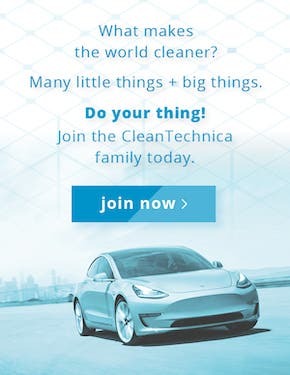 In other words, Tesla can continue to go on its merry way, even though it has opened its standard for fair play, but at some point, all parties are going to have to come to the table. The future of EV fast charging is beyond the current 50 kW. 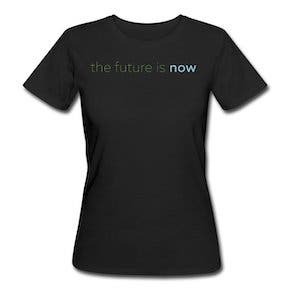 The evolution to higher power is something we’re eager to cover in the coming years. Brett Hauser feels everything should use an Open Charge Point Protocol. We’ll have more to write on this matter soon as well, so stay tuned. You can follow Greenlots online on Facebook, Twitter, LinkedIn, Instagram, and YouTube.